Covering the contents from both our Customer Engagement Online Deployment and Customisation and Configuration courses, this Bootcamp provides everything you need to achieve your Dynamics 365 MCSA Certification, including the exams themselves and revision sessions! 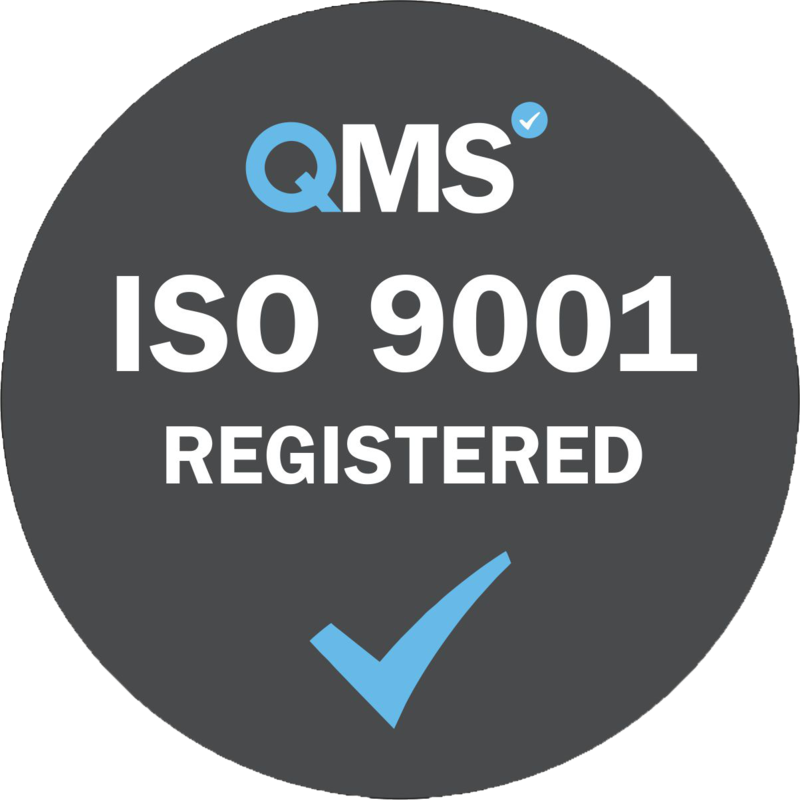 This course includes the full exam preparation coaching, evening practice sessions and on-demand sitting of Microsoft Dynamics 365 customer engagement Online Deployment (MB2-715) and Microsoft Dynamics 365 Customization and Configuration (MB2716) to enable you to become a fully qualified Microsoft Certified Solutions Associate (MCSA). This course takes an accelerated approach to covering all the major aspects of Microsoft Dynamics 365 customer engagement Online Deployments and Microsoft Dynamics 365 Customization and Configuration. This course is intended for individuals that plan to implement, use, maintain, or support Dynamics 365 in their organization. 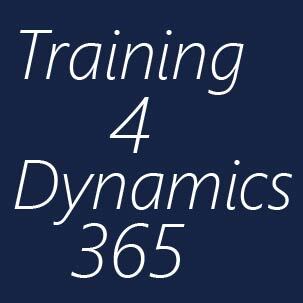 The training is intended any individuals focused on utilising Dynamics 365, including administrators, developers, office managers, IT Pros, and consultants who want to gain a full and complete knowledge of Dynamics 365's deployment options for specific and general business requirements.